Strength and safety on the highway for trucks and SUVs that need to tow or haul are what the Defender LTX M/S does best. It's a solid all-around tire that uses the Michelin Evertread compound, providing high strength for loads and increased durability over the LTX M/S2 it replaces. A symmetric tread provides high stability, as well as excellent resistance to hydroplaning thanks to four wide circumferential channels, multiple lateral grooves and open shoulder slots. Michelin's MaxTouch Construction also maximizes the contact patch and evenly distributing the forces of acceleration, braking and cornering. It's a tough tire that will take the punishment and last. "Capable all-round performer, good steering response for a truck tire." 6 months ago by KELLY HORVATH. 8 months ago by DON FALCONER. Haven't had a chance to put a lot of kms on these tires yet and under different conditions, but so far the Defenders justify the price. 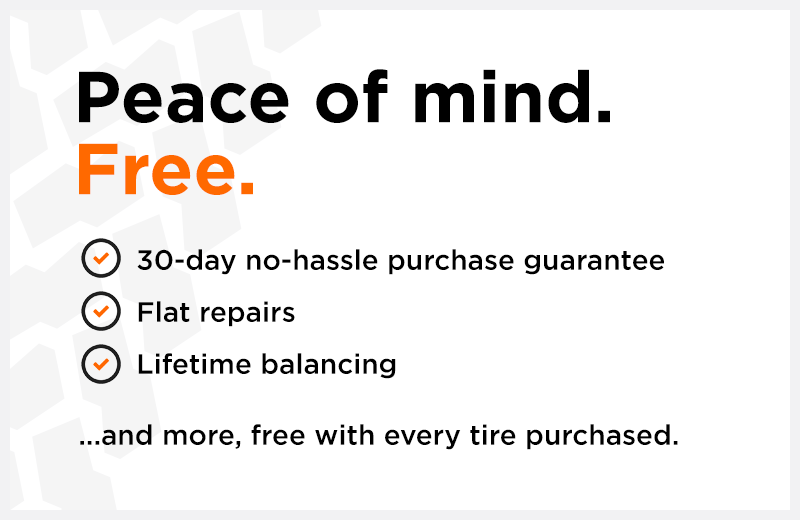 KALTIRE service was very good. 11 months ago by JOHN GONZALES. I use my truck as a work horse. It handles heavy loads just fine.